The Pitcher plant is a carnivorous plant, a meat eater. The inside of the tubular shaped leaf is lined with downward pointing hairs. These hairs block an insect from climbing up the tube and escaping. The fluid in the bottom of the tube contains digestive juices that will consume the insect prey. The families Nepenthaceae and Sarraceniaceae are the best-known species groups of pitcher plants. Nepenthes are native primarily to the Malaysian region, India and Australia. They form wonderful hanging pitchers that are sure to attract attention. 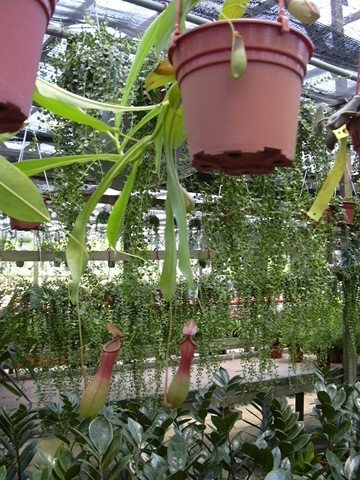 The nepenthes gracilis pitcher, containing about 100 species and numerous hybrids and cultivars. It is not difficult to grow potted pitcher plants in Singapore, Many of us, who live in HDB flats, are always worry that our plants can't get enough sunlight. For pitcher plants, The windowsill is one regular area, other areas include the balcony, garden and even a brightly-lit washroom! Water the soil and always maintain the wetness for pitcher plants. At present, the tropical pitcher plants retailed locally are lowland pitcher plants that can do well in Singapore’s climate. 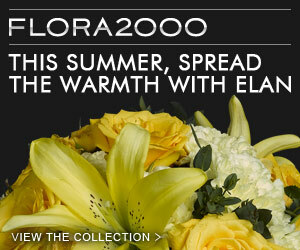 These plants are available at a lot of flower shop and nursery. But you may interest in looking for Pitcher Plants in Singapore growing in the Wild, like the Lower Peirce Trail, Tanjong Rimau Beach on Sentosa Island...Here is the link with the details and pretty images.